In case you forgot, the Oscars take place on Sunday (February 24), and a last-minute performer has just been added — Queen. 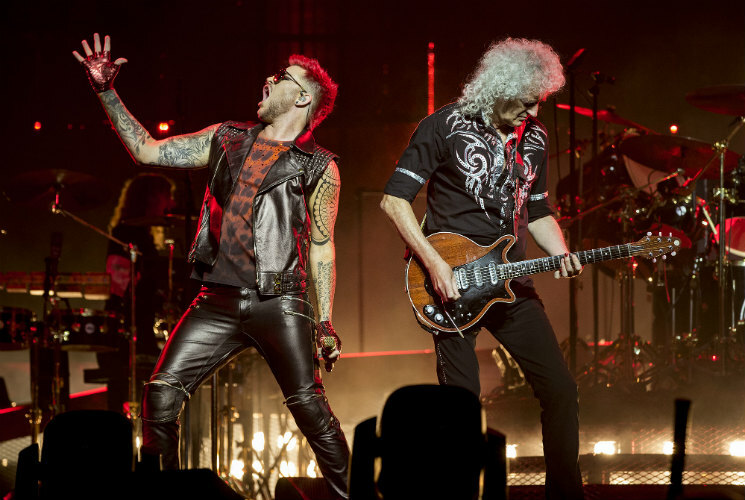 This morning, the Academy made the announcement, revealing that Queen will perform at the event as their current incarnation, Queen + Adam Lambert. The Freddie Mercury biopic Bohemian Rhapsody is up for five awards, including Best Picture. Today the Oscars also added Kacey Musgraves — who just took home a handful of Grammys the other week — as a presenter. The 91st Academy Awards take place on Sunday, and you can see all the nominees here. As previously reported, there will be no host.